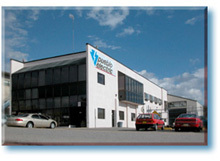 The Pueblo Electric main office is located in Los Alamos, New Mexico, with staging yards in Los Alamos and Espanola. Pueblo Electric specializes in commercial and industrial electrical construction, with specific focus in industrial and process control, and larger institutional and commercial projects. 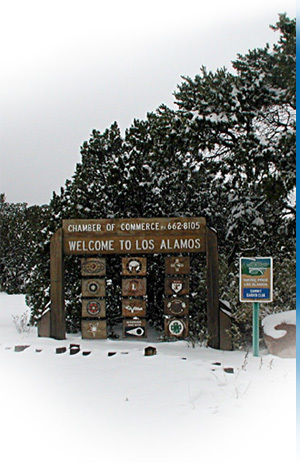 We perform work at Los Alamos National Laboratory, as well as commercial work through out New Mexico and the southwest. Pueblo employs 20 to 100 electricians, based on work on hand, and maintains a commensurate office staff of estimators, project managers, expeditors and assistants. 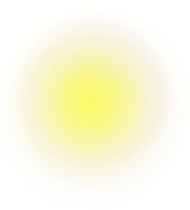 We offer electrical engineering services, and maintain a professional engineer on staff.